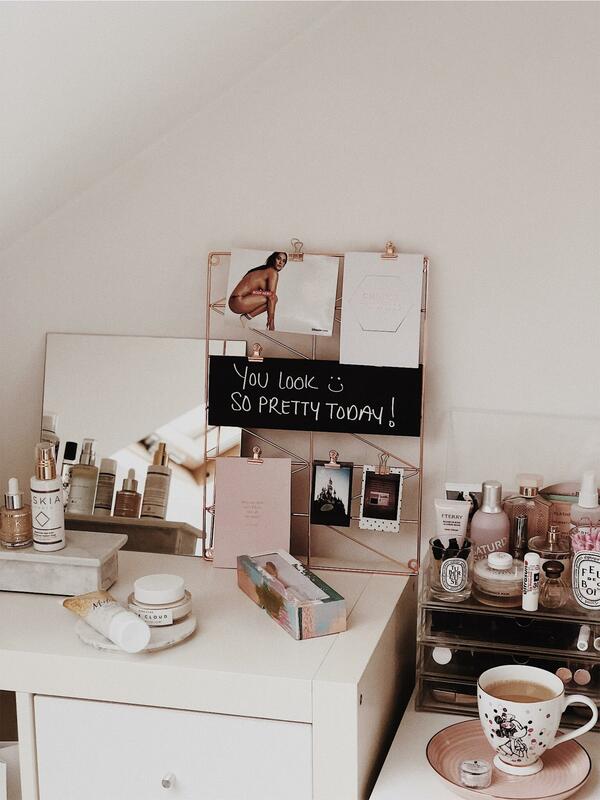 There’s a constant stream of new beauty products coming in all the time, it can be hard to keep up. I’ve got a collection of new in summer releases and new in to my stash that I wanted to share. 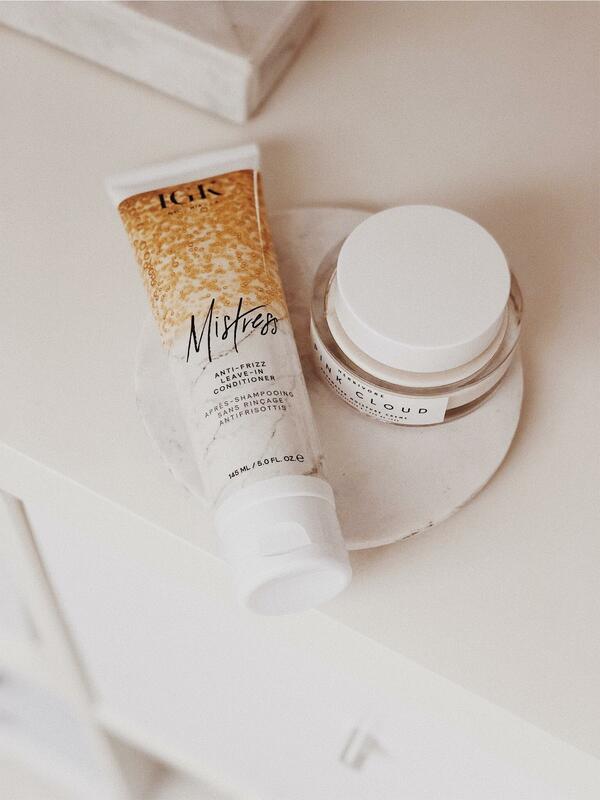 Starting with haircare, I was very generously sent the summer collection from IGK – which is undoubtably one of my favourite brands at the moment. Theres already a couple of stand out products from the collection for me, No More Blow* and Mixed Feelings*. No More Blow* is a high speed air-dry spray that cuts air-drying time up to 46% faster whilst controlling frizz and breakage. Whilst the hair is wet it is in its most vulnerable state. No More Blow also provides UV protection, reduces frizz, and leaves hair healthier-looking. I can’t wait to use this more however after just one use I am addicted. Mixed Feelings* – With having Blonde hair this is also a stand out product from the collection for me. Mixed Feelings are leave-in toning drops that can be used with any styling product such as shampoo and conditioner. But also works best on dry hair mixed with styling products such as Mistress and Rich Kid from IGK. I will be doing a separate post on the IGK summer collection once I have tried all of the products. But so far, IGK you can do no wrong. IGK Mistress is now one of my go-to products, it calms frizz, hydrates my hair and doesn’t weigh it down at all. It has a gel texture that is easy to apply and manage. As for skincare I have a couple of new products. 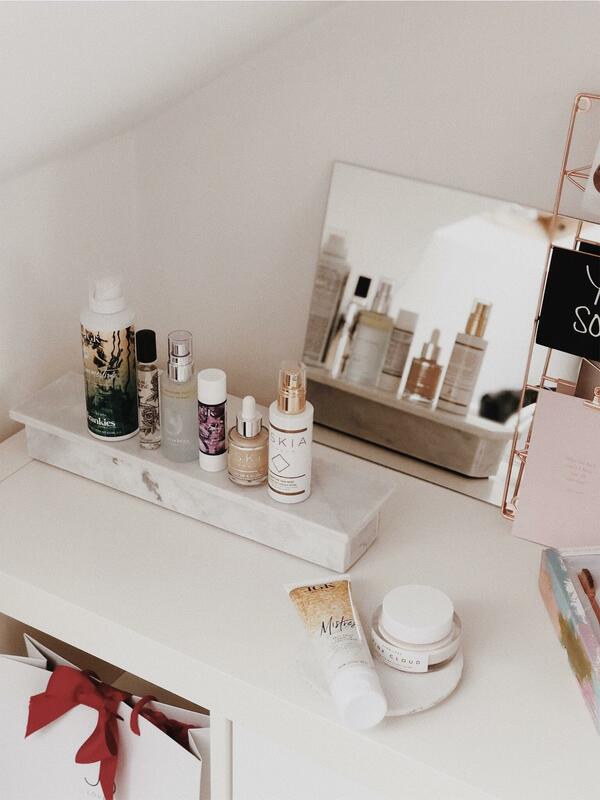 Oskia have launched a new tanning range for the summer months and I can’t wait to start using their Adaptive Tan mist*, which contains a natural form of DHA – a chemical that produces tan. This will be amazing as a top up tan on holiday or for a bronzed boost throughout the day. Oskia Get Up and Glow serum* this is a new product to my routine, It is packed full of Hyaluronic acid which offers deep and long lasting hydration, Milk peptides that help to boost skin’s oxygen intake and enhance collagen production to improve skin texture. A brand that has just been released this side of the pond, Herbivore Botanicals, a natural skincare brand. Their Pink Cloud moisturiser contains rose water, white tea extract and rice extract which leaves the skin glowing and soothed. Omoroviza Magic Moisture Mist, a spray on moisturiser that hydrates, soothes and nourishes the skin. I love this when I have a full face of makeup on, to add a dewy finish and to take away any powder. Have you got any new in products recently? I’ll love to see what your loving right now.